We are proud to introduce our new 4 Abstract Lollies design on mirror to you. This piece was designed and hand made in the UK and custom sizing is also available, making it easy for you to hang this design where you desire, with attached brackets. 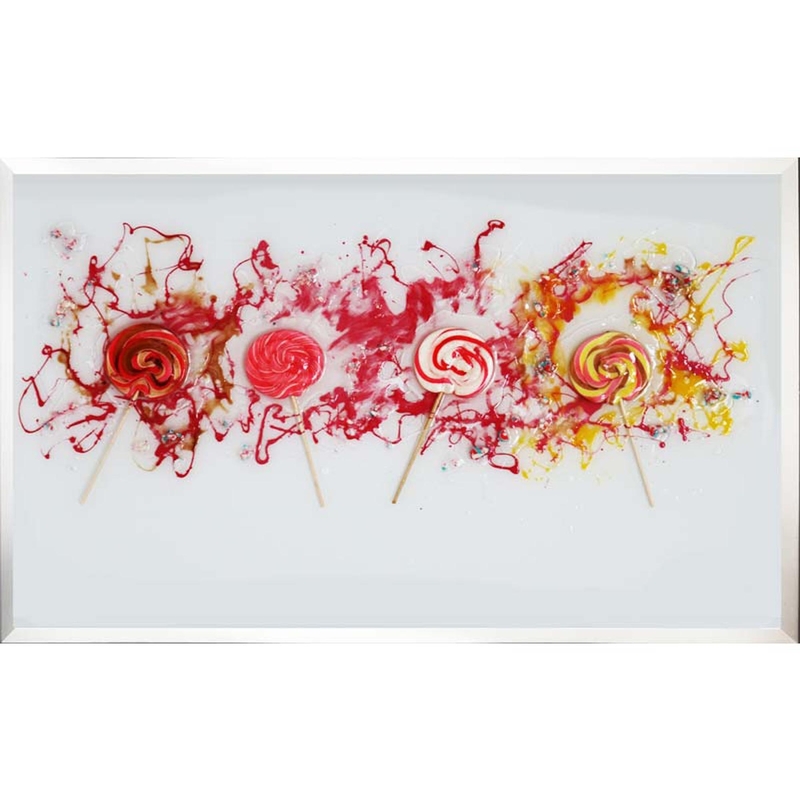 Presenting four abstract style and colourful lollies this vibrant piece is beautifully designed and completed with a classic mirrored frame. Custom sizes can be made. For further information on pricing, please contact the office on 01642 455589.